Today's leading stories include coverage of recently launched Online Harms white paper, gun licences and EU citizens rentals after Brexit. Today's leading stories include coverage of the Windrush Compensation Scheme, the number of knife crime victims admitted to hospitals and an immigration incident in Teesport. 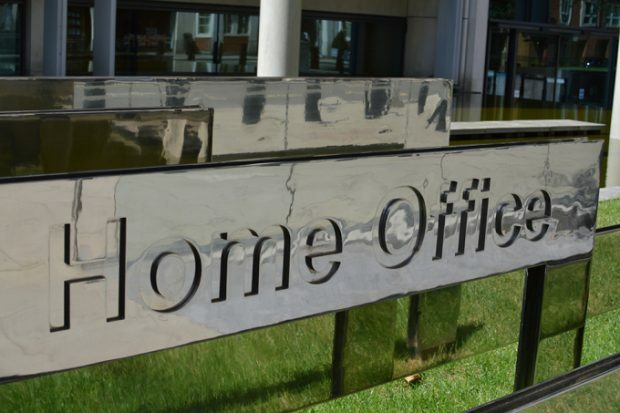 Today's Home Office stories include the start of the Serious Violence Summit at No10 and a consultation on a public health approach to serious violence, and reports on online knife sales and fraud. 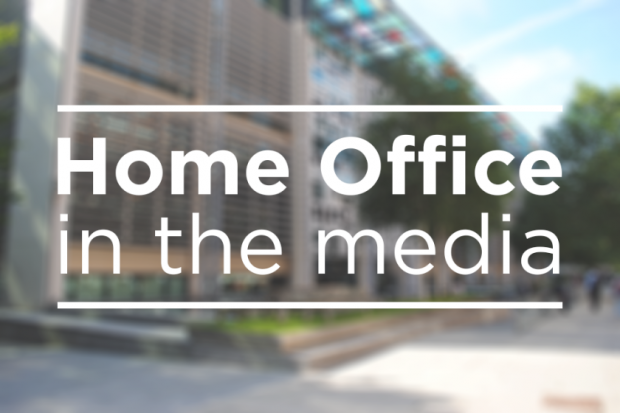 Today's Home Office stories include the announcement of plans for a public health approach to tackling knife crime and today's Serious Violence Summit at No10. 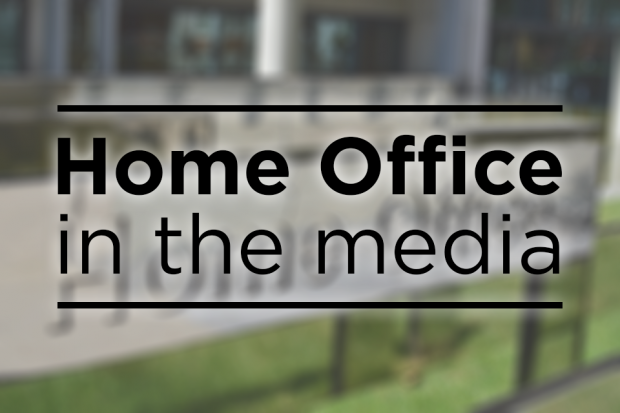 Today's Home Office stories include an interview with outgoing NPCC chair Chief Constable Sara Thornton.